Abhitech offers retail business applications, products, and integrated solutions designed to empower your business and transform the customer experience. Abhitech Customer Intelligence includes a family of solutions that help you maintain and grow profitable customer relationships. We provide Proven Offshore Retail Solutions. As retailers consolidate operations in their home base, and venture out to capitalize on global market opportunities, the complex challenges that lie ahead for them are two-fold: Firstly, to efficiently locate, understand and serve those individuals who are most likely to purchase their products on an ongoing basis, and secondly, to execute the former in a manner that maximizes shareholder value. Abhitech’s comprehensive range of offshore retail solutions has helped many retail companies become more operationally efficient. By leveraging our offshore retail solutions, we have helped numerous retailers achieve end-to-end product visibility across the supply chain. 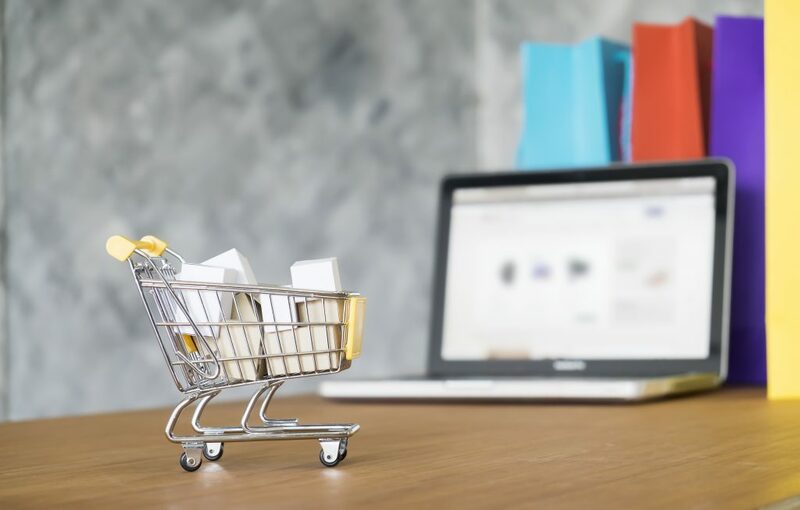 Our retail practice has extensive experience in servicing the IT needs of all major retail format types, including discount stores, department stores, specialty retailers and Internet/catalog stores. We also have expertise in warehouse management solutions which help retailers improve their operational efficiencies and automate their processes.